chelsea hatfield: How much is that floral blouse in the window? How much is that floral blouse in the window? Well, I thought I would be "back"
Ugh, isn't that the way it always goes. So unfortunately I've been consumed with other life stuff. I can't tell you all how much they meant to me. I can't help but drool over the latest fashions that reflect it. I mean, what is the FUN in looking at things you WANT and cannot HAVE?? Plus, wasting all that walking and coming home empty handed? It's a phenomenon I will never understand. looking, and not buying, has become something I'm quite used to. But I will admit to a little internet "window shopping" from time to time. as I continue to figure out who I am as a woman. 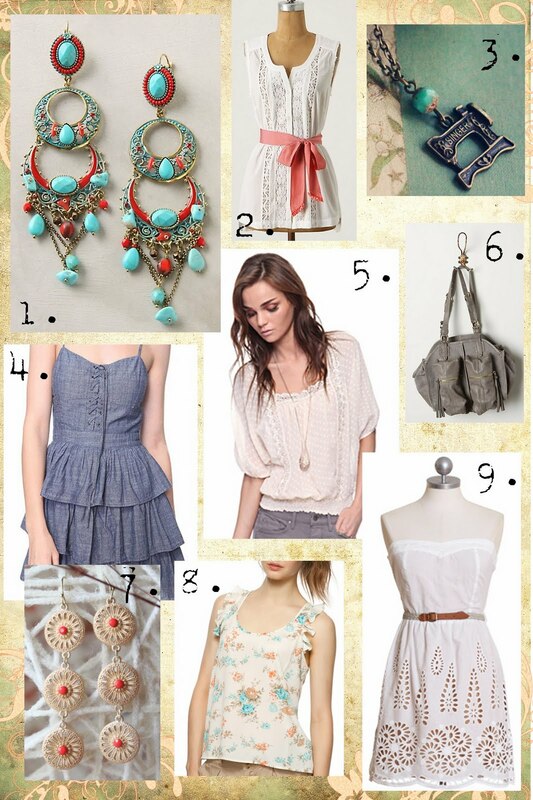 Vintage, feminine, & a touch of country. I buy the vast majority of my clothing from Forever 21.
so I'm working on a giveaway!! Check back next week for more details!! Oh, Forever 21 how I love thee. I just bought 2 shirts ($11 each!) last week, even though I am 9 months pregnant. I needed something new and springy! this is all so delicious. i want it all. will not buy any of it. ha. i have been thinking about you lately... need anything?